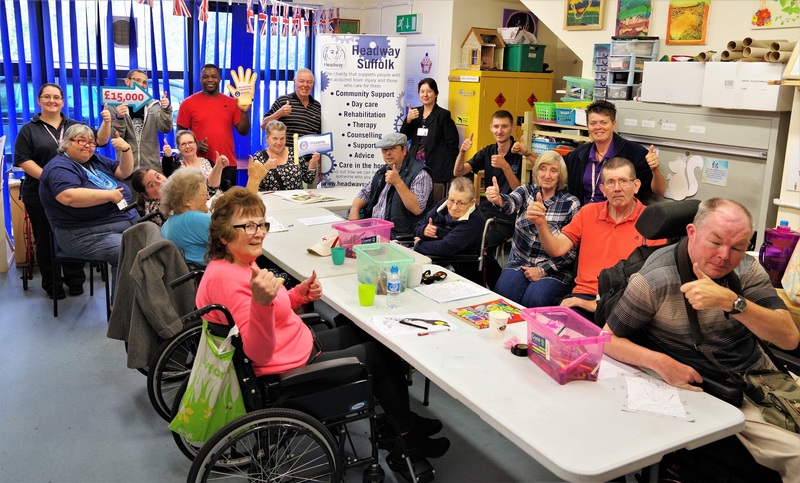 (Left) Voters won us an incredible £15,000 in the Masonic Charitable Foundation community awards in 2017! 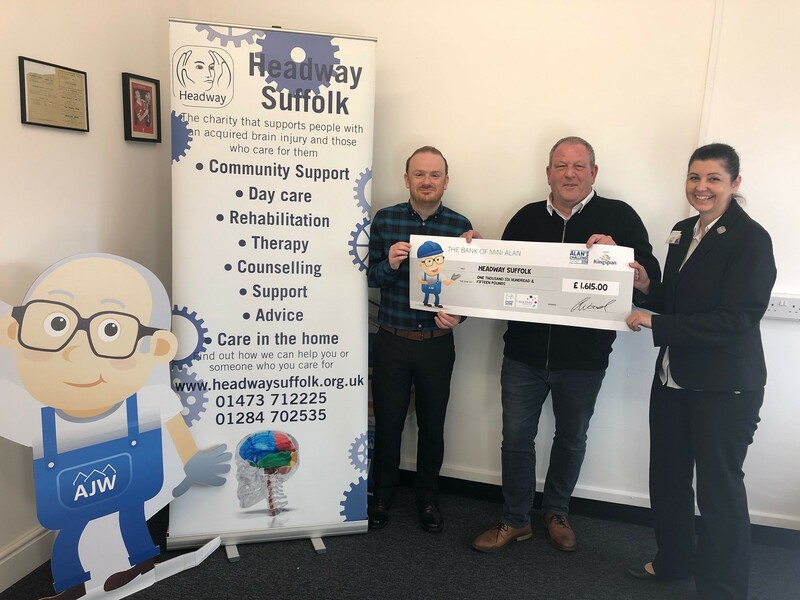 (Right) Three teams from Headway Suffolk took part in AJW Distribution Ltd’s assault course charity event in 2018 that raised £1,615 for us! Most of us will know someone who has a brain injury or neurological condition. 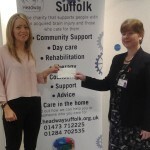 Headway Suffolk is a charity and we need your help to deliver our range of excellent and specialist services to help others. Every penny raised goes towards helping our clients. We are grateful for donations from the public. You can donate by hand, post or online using the button to the left. We will only thank you for your donation and provide you with a link to subscribe to our mailing list. We will NOT contact you with further mailings without you initiating the subscription via the link. We have a fundraising program to raise funds. See if you can help at our forthcoming events or set up your own fundraising page using the button to the left. 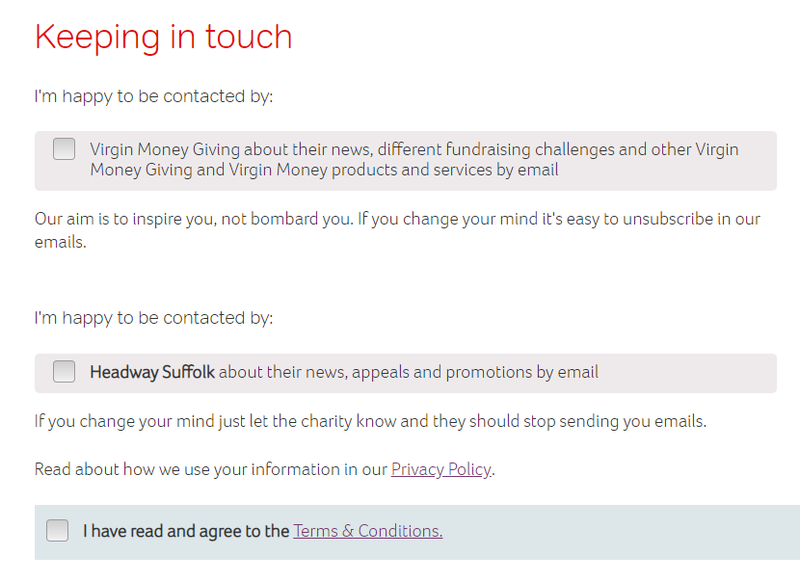 A great way to remember someone close to your heart is to embark on a personal challenge in their memory and raise funds for Headway (you can choose other charities to benefit too). Click to get going. Shop on Amazon via www.smile.amazon.co.uk and donate to Headway Suffolk. Remember Headway in your will or through donations in memory of someone or instead of flowers at a funeral. We are currently looking to form partnerships with companies who can help us to fund-raise and promote our work. See our list of corporate partners who have supported us. 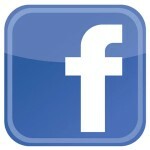 Our social media pages are regularly updated with fundraising news. You can also raise money for us by recycling your empty inkjet cartridges and old mobile phones with Recycle 4 Charity – click to recycle and donate to us or use a freepost bag available at our hubs.